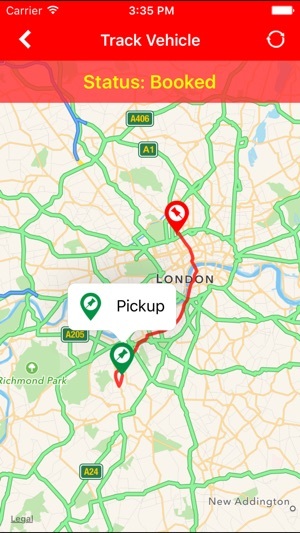 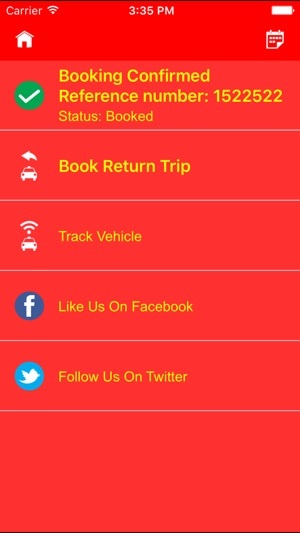 Book your London minicab directly with South West Cars mobile app. 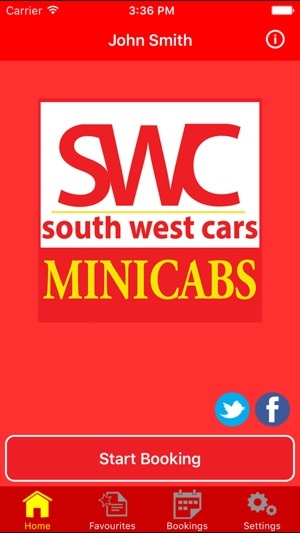 South West Cars provide minicab services 24 hours a day, 7 days a week to and from all major Airports, Restaurants, Theaters, Stations, Clubs & Bars. 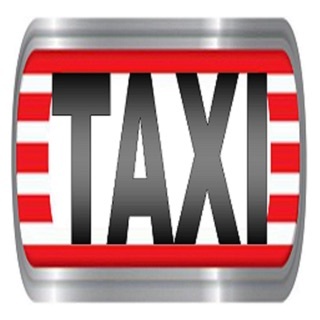 Our prices remain consistent, there are no hidden costs and our customers can rely on a guaranteed quality service. 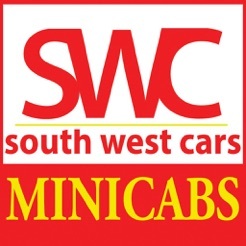 South West Cars London minicabs guarantee on-time pickups for all advance bookings. 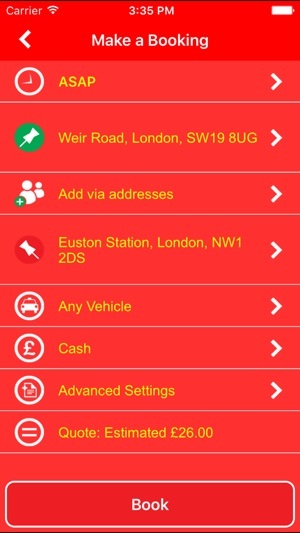 You can easily book a minicab and pay on your phone. 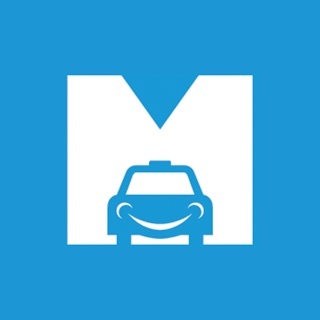 You can travel locally from £5 or go from London to Heathrow Airport from only £25 .